Battles will be releasing a new Dross Glop remix 12-inch on February 21. Check out the track listing, as well as the “White Electric” remix by Shabazz Palaces, below. The LP is the second of four remix LPs set to drop; more info on those can be found here. 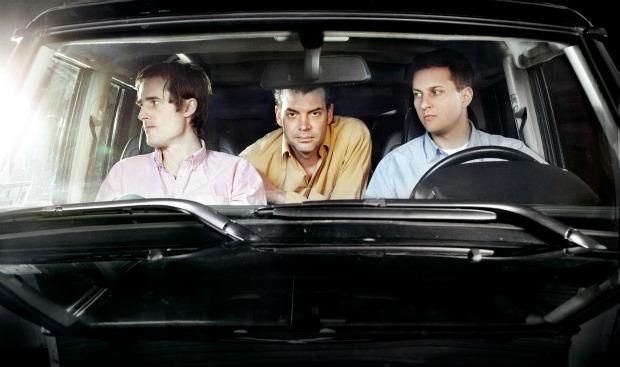 Battles' 2011 full-length Gloss Drop was one of AP's Ten Essential Albums of 2011.